Even if you use a computer software program, there's no substitute for the assistance of an experienced tax professional. Small business tax return preparation and filing instructions is a core service offered to my clients. Whether your company is a: - C corporation - S Corp - limited liability company - partnership - sole proprietor a properly prepared tax return can be filed to minimize the tax owed. 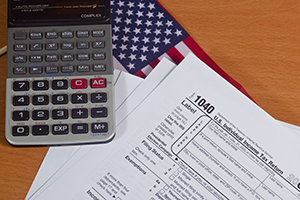 Over the years, I have prepared hundreds of small business federal and state tax returns for both service and manufacturing company clients.